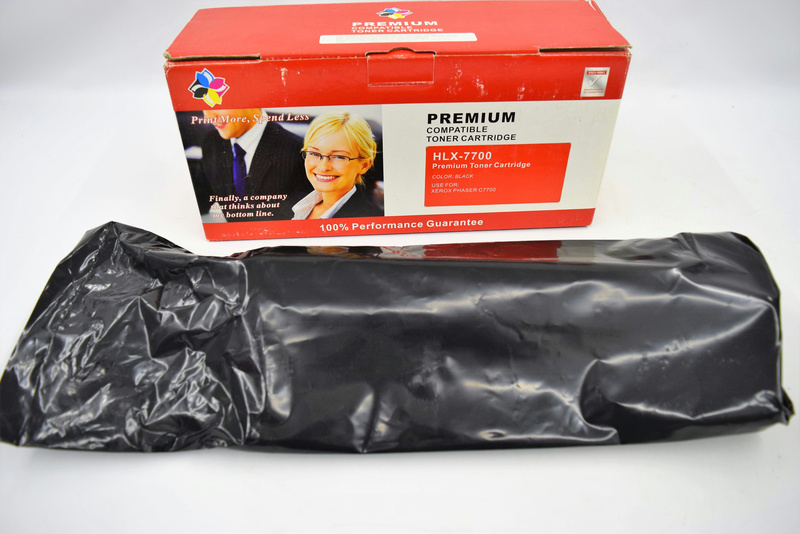 Xerox Phaser HLX 7700 Premium Compatible High-Yield Toner Black 016194700 . New Life Scientific, Inc.
Black print cartridge for use with Phaser 7700 Printer, Average page-yield of 12000. New product No testing needed.